We are happy to invite you to watch a short film about the idea of driv2e – the platform for managing EV charging services, while continuously optimizing energy infrastructure of the building. Our platform is addressed to facility managers of commercial properties (office buildings, shopping centres, sport venues). 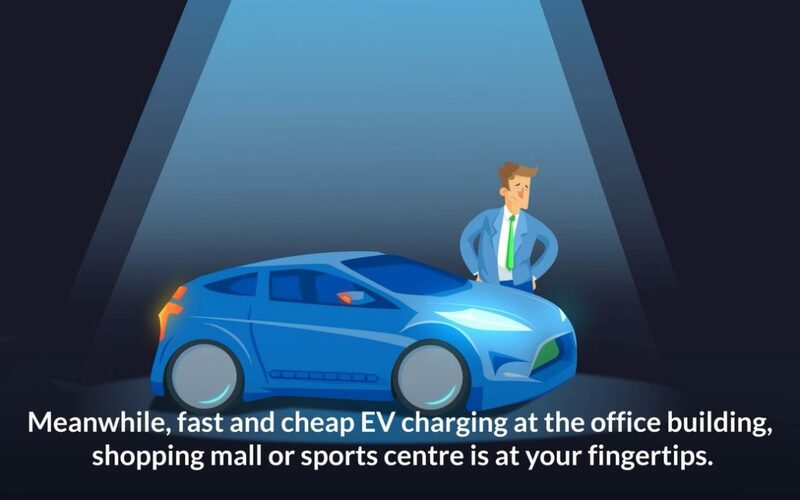 driv2e enables faster and easier installation of EV chargers at commercial facilities to increase the number of serviced cars.